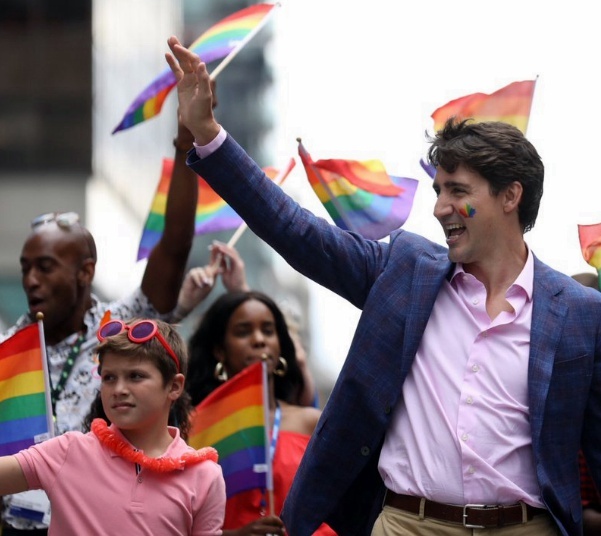 My fellow Americans, I think I know how some of you feel when you see all these pictures of Canada’s Prime Minister, Justin Trudeau at Toronto’s Gay Pride Parade; there’s a little tugging at your heart, isn’t there? … remembering that feeling of swelled hearts, when 44 was still our representative. 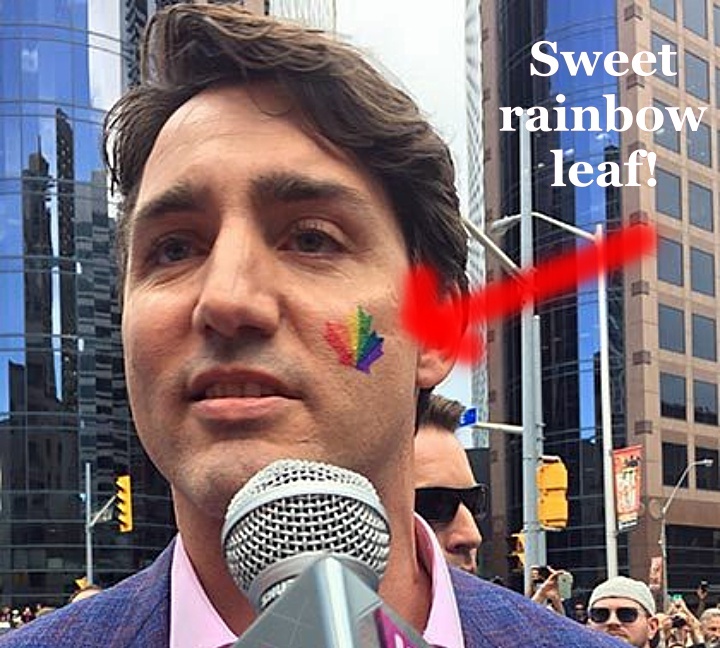 Heck, even Trudeau’s rainbow socks are doubly meaningful; “Eid Mubarak” is a Muslim greeting during Eid festivals. While 45 does his best to shut out Muslims (including ending the longstanding traditional White House Ramadan dinner), we’ll have to find solace in our Northern neighbors. 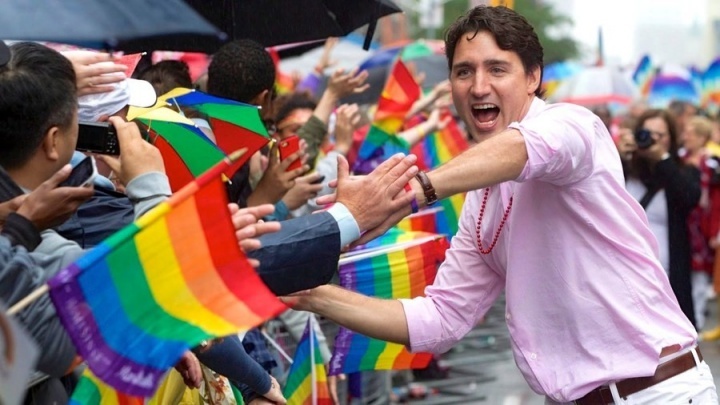 I’m sure they don’t mind sharing … right, Canada?